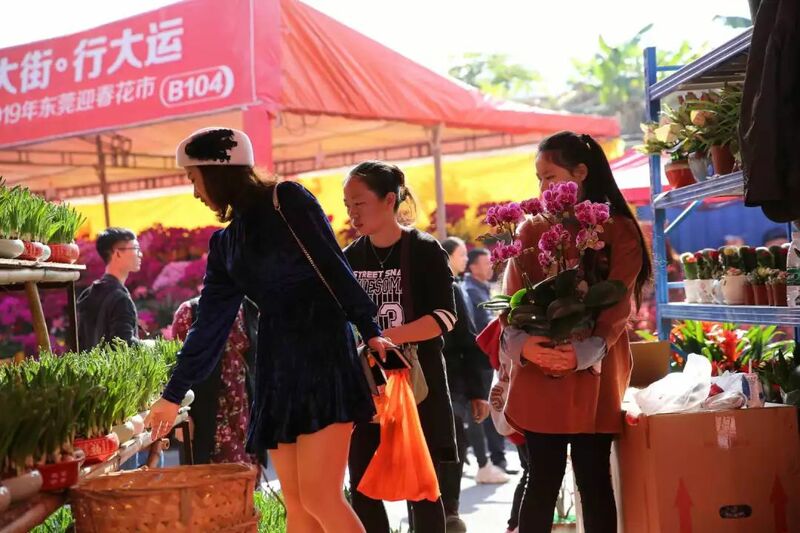 People in Dongguan are busy buying flowers to decorate their home as a way to greet the upcoming Spring Festival, which falls on Feb. 5 this year. 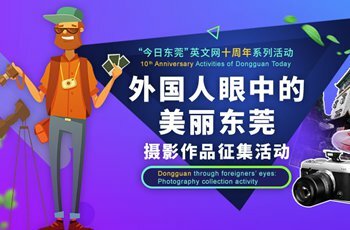 On the morning of 30th January, the 2019 Dongguan Spring Festival Flower Fair (Nancheng main venue) kicked off. Covering an exhibition area of approximately 16,000 square metres, there are about 367 large-scale booths in the fair divided into five areas, namely; tangerines and potted flowers, stylistic flowers, potted chrysanthemums, peach blossoms, and festival products. 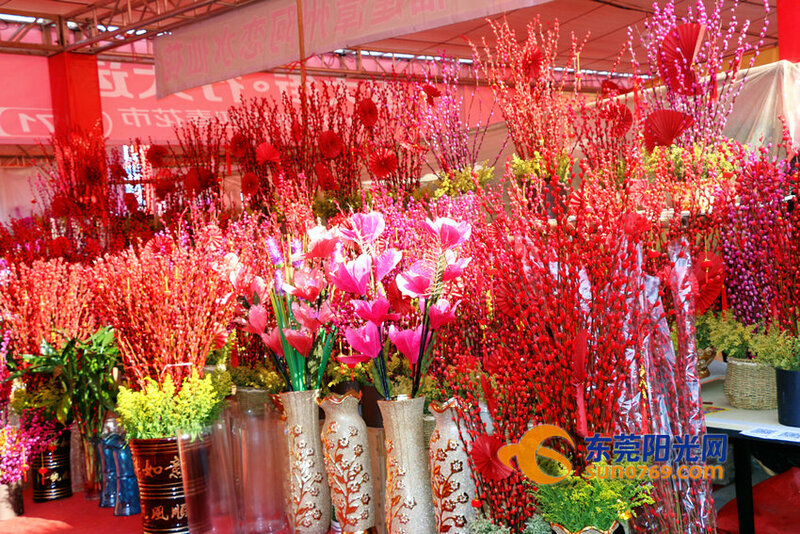 The flower fair at Nancheng main venue will be held from 30th January to 4th February. 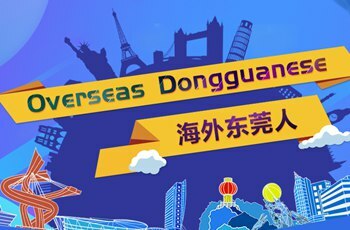 The venue is located on Nancheng Guihua 4th Road, behind Dongguan Customs and Dongguan Broadcasting Station. The exhibition time is from 9am to 10pm every day.